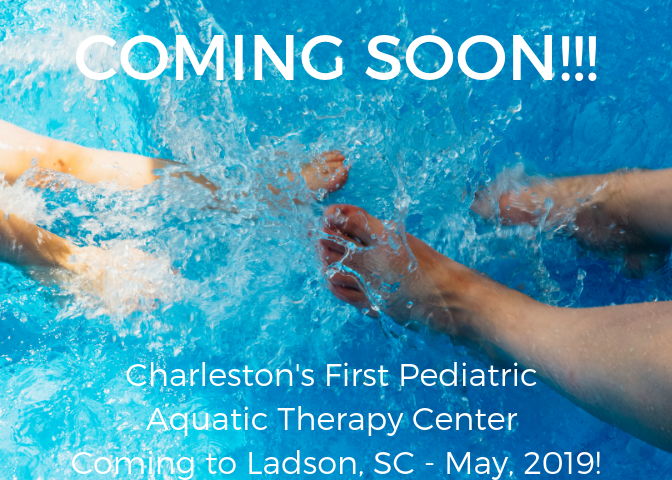 Tri-County Therapy is excited to provide Aquatic Therapy services to Charleston and surrounding areas! Aquatic Therapy is physical or occupational therapy that takes place in a pool. Therapy in the pool allows our therapists to perform low impact exercises to regain strength and flexibility. We are also able to improve body awareness, sensory integration, motor planning, reflex integration, and muscle movement. Aquatic Therapy is provided individually with a licensed and trained occupational or physical therapist. We also offer aquatic therapy in groups, meaning your child will be individually treated, while paired with another child to increase communication, as well as provide peer motivation. 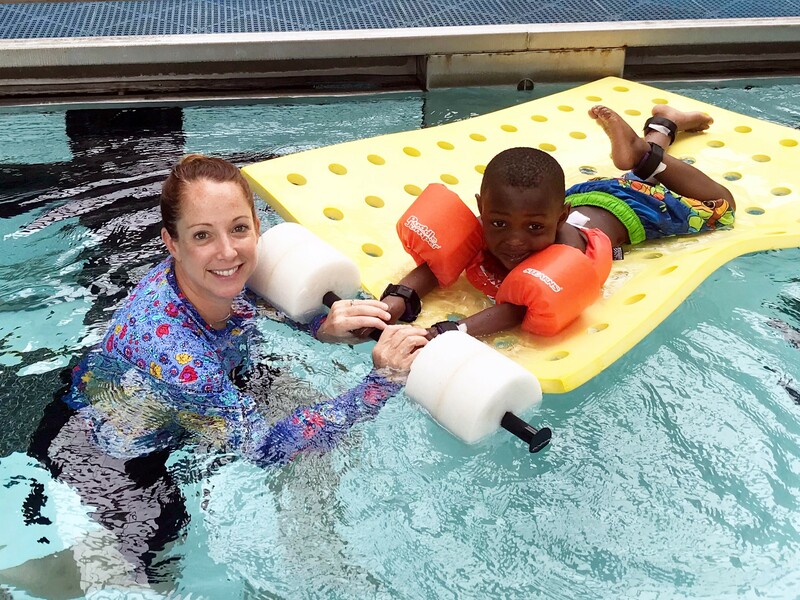 Most children with a developmental delay, sensory processing disorder, muscular disorder, or neuro-developmental disorder can benefit from Aquatic Therapy! A referral for ‘Aquatic Therapy’ must be sent by your child’s pediatrician in order to participate!